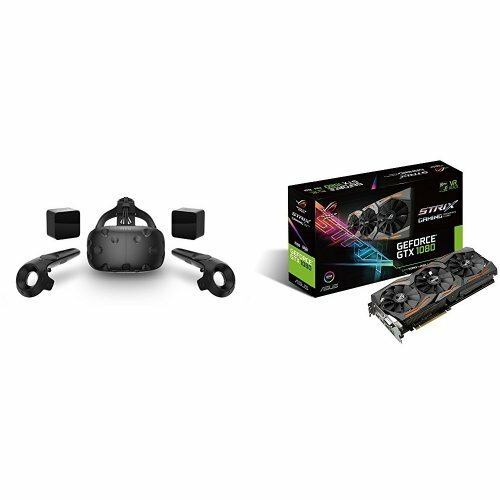 ASUS GeForce GTX 1080 8GB ROG STRIX Graphics Card (STRIX-GTX1080-A8G-GAMING) & HTC Vive Virtual Reality System Bundle by HTC / ASUS at Kode Fu Guru. Hurry! Limited time offer. Offer valid only while supplies last. If you have any questions about this product by HTC / ASUS, contact us by completing and submitting the form below. If you are looking for a specif part number, please include it with your message.